Can someone please pinch me - I still can't believe it... 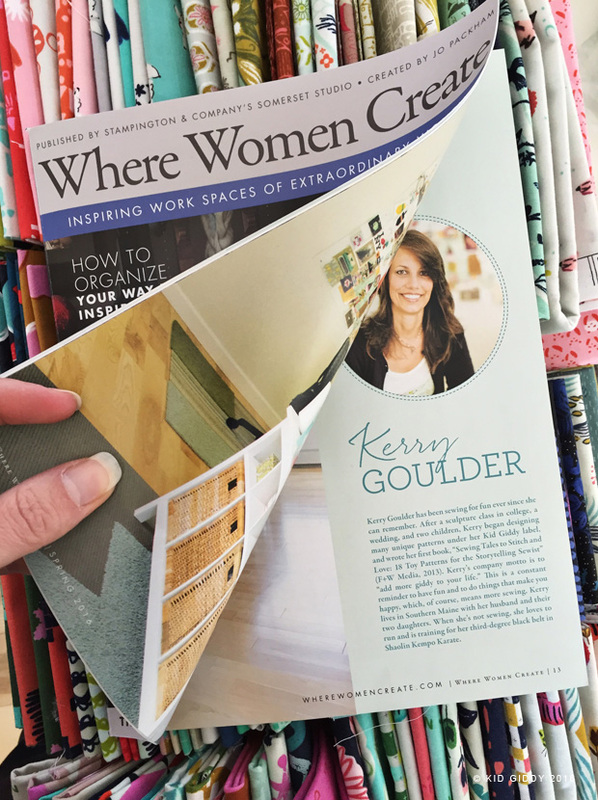 I'm in Where Women Create Magazine. In the late summer of 2011, I saw Heather Bailey on the cover of the WWC magazine. 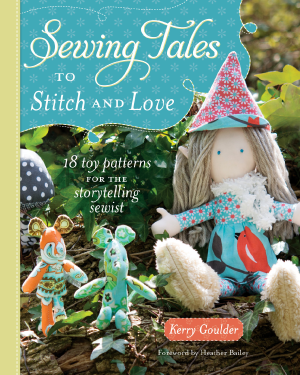 I had just met Heather briefly while attending my very first quilt market and had to get the magazine, soak it up and dream. Someday I thought, I'll be in this magazine. Not by way of prophecy, but more so a wish, or a goal, (and seriously high hopes). 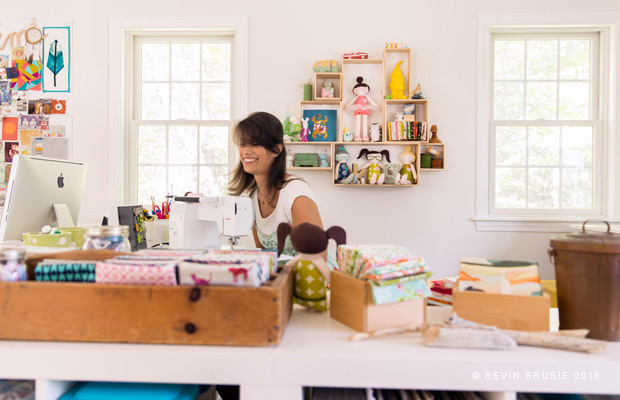 My craft room wasn't as pretty as the spaces in WWC, but it worked for me and as small as it was, it was a great way to start. I was proud of it and loved every inch. 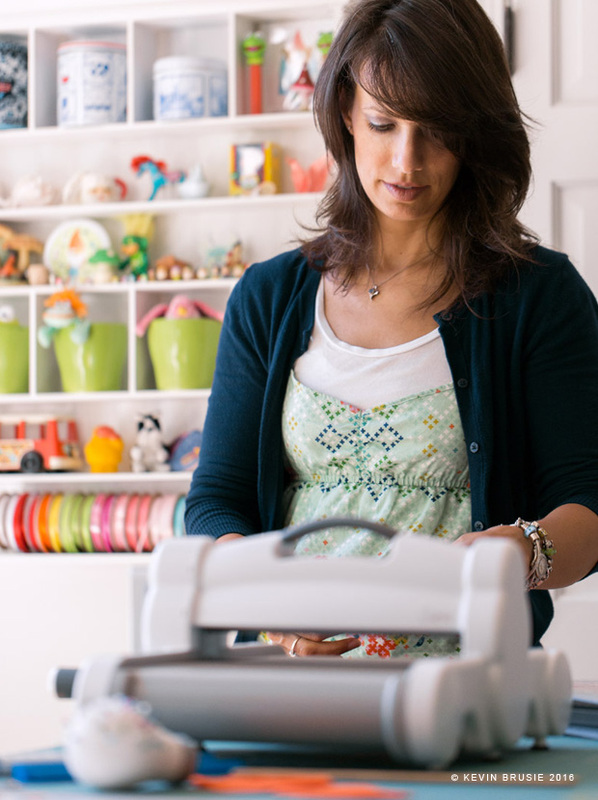 I tried to find Jo at the next CHA to see if she would be interested in my craft room, but that proved difficult. I should've emailed her, but I ended up writing a book and began negotiations with Sizzix to have them produce a line of dies with me. 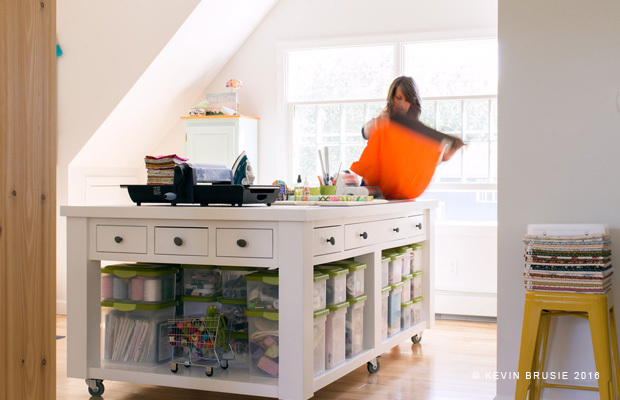 At that time my husband and I also began major renovations in our home. The new studio was in the works and my once cute craft room became our make shift bedroom. My space was gone. After a long 6 months, the studio space was nearing completion so I decided to get in touch with Jo again at the next trade show I was attending. 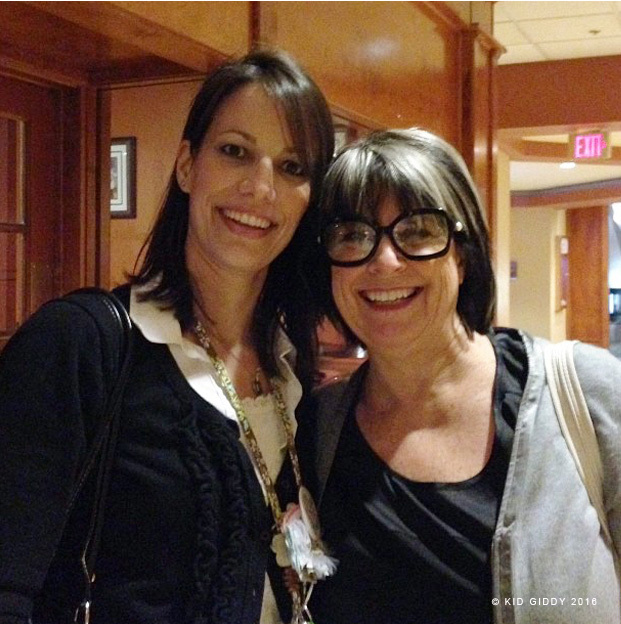 I met Jo Packham while attending CHA2013 during a random encounter in a hotel lobby. I think I acted like we were best friends...even though she didn't know me at all! lol. I decided to share my interest in having my then almost done studio shared in a future publication. 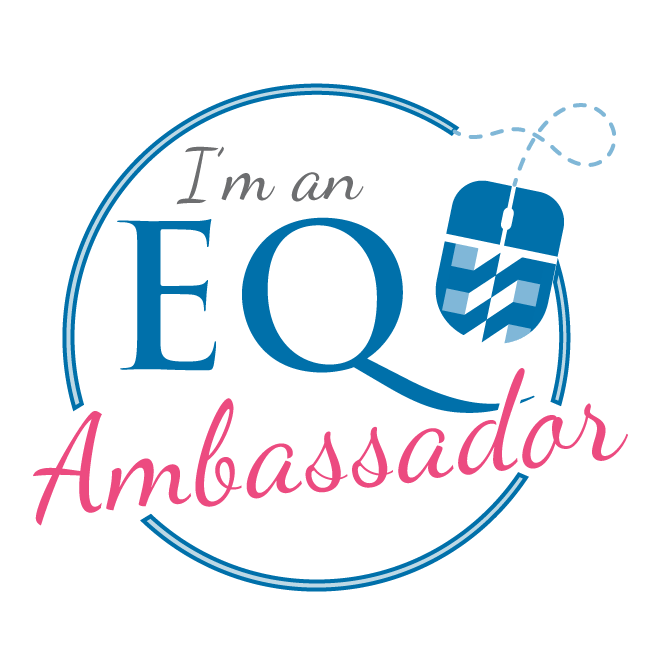 After seeing Jo more often at quilt market, things clicked. I got an email from Jo after quilt market in May 2015, and the ball was officially in motion. I lined up this local photographer (Kevin Brusie) that my husband had worked with on previous jobs and had him come to the studio. After all these years, regardless of how excited I was, I was so nervous and wanted to be on the other side of the camera. Kevin asked me to go about my day and do things I would typically do in my studio. I started cutting out some of my Sizzix Fox die pieces in one area, pinned a little and started sewing. He captured it all. 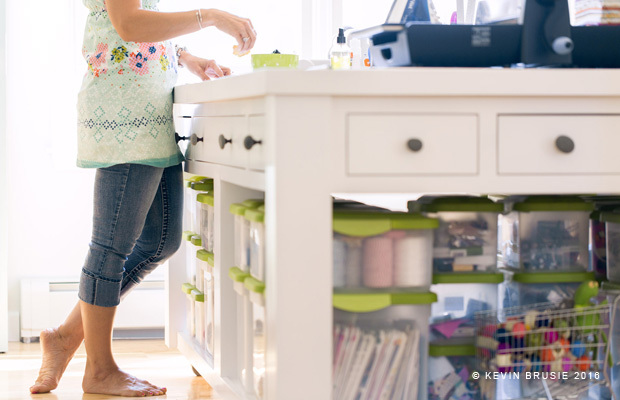 Even the way I tend to stand at my cutting table every single day...barefoot (in summer when it's not freezing) and one foot behind the other. 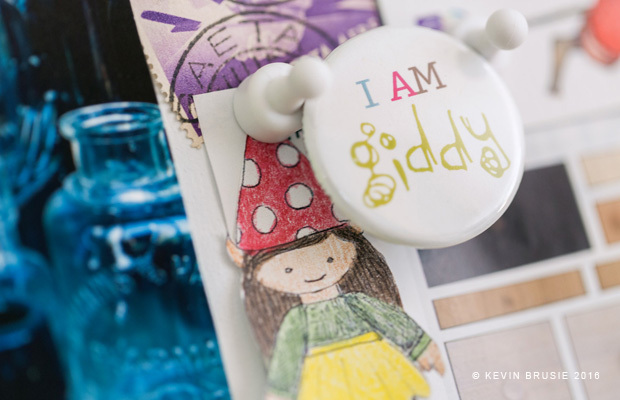 There were so many amazing pictures that Kevin captured, which were shared in the magazine. These pictures in this post, we're not, but were some of my favorites so much so I had to share them. We tried to coax our daughters out of hiding to get in a few pics, but they refused most of the day. Eventually, I got my oldest daughter to come hang out, and take a few pictures with me. Except...she remained a bit cynical and sarcastic in her smile to ensure the pictures wouldn't end up in the magazine. We laughed about that for a while. She's a smart cookie. For those of you that haven't had a chance to read Where Women Create, they are allowing me to giveaway a copy to one of my readers. But that's not all...they are also generously giving a copy of Where Women Create Business, and Where a Women Cook. Have you read them yet? Before recently, I hadn't read an issue of either. I had this image of the CEO corporate world in WWC Business but was pleasantly surprised to find it's an extension of Where Women Create from the business side (and still all of the eye candy). In business we all go through ups and downs, we learn a lot in our journeys, and have a willingness to share those moments to help others. This magazine is chock full of business tips and pick me ups for those down days. It's proof we are not alone and there are always brighter days ahead. I used to love cooking before having kids. As my girls got a little older and were eating regular food, they became picky eaters and my desire to cook changed. Now being gluten free (not by choice) has me disliking food and my kitchen at all costs. I eat healthy, but I don't prefer to cook and be creative. Maybe this magazine is just what I need to get back into my kitchen. The stories and recipes have me wondering if I can quickly find the passion again. For your chance to win one of these three publications, find the above image on my Kid Giddy Instagram page for more info. 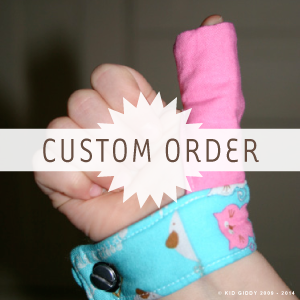 Sign up below for my emails to get info about new patterns, new dies, future sales and other fun stuff. The first one is coming soon...don't miss out on the first bit of giddy goodness. 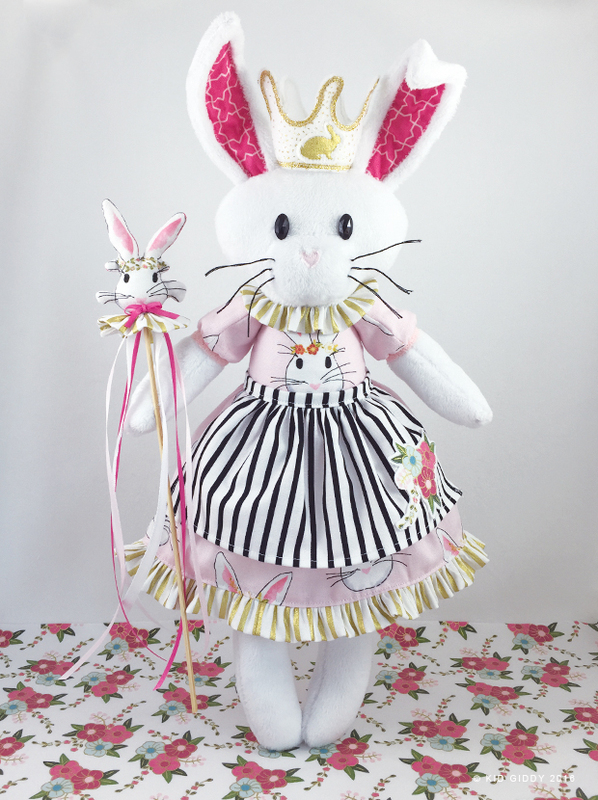 I'm so excited to be helping Melissa from Polka Dot Chair kick off her Wonderland Fabric blog hop with my newest creation, Queen Phoebe (Queen of the Wonderland Bunnies). Queen Phoebe clearly loves stripes and lots of ruffles. She is a good leader in her colony and loves taking care of all the bunnies by reading to them and giving them lots of cuddles. Queen Phoebe's staff is the same one her mum used and passed down to her, as is her golden crown. She reminds all of her bunnies to be good examples and to always be kind, helpful and of course, cuddly. My family has had a bit of a bunny obsession since Christmas as we have been searching for a Netherland Dwarf for our daughters. Combine that with the fact that Easter is around the corner, the obvious choice was to make a bunny. I got this "Queen of the Bunny" idea from the laurel wreaths on Melissa's bunnies and thought if she was the Queen, what would she look like. 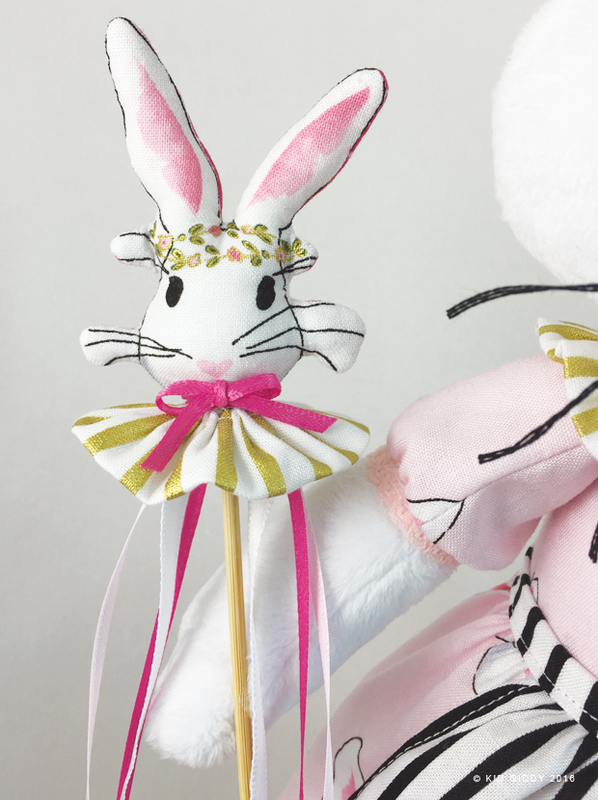 This bunny is made using a mix of my Sizzix dies - the Kid Giddy Doll (head and body), and the Kid Giddy Fox (arms and legs), adding simple bunny ears and a quick muzzle. 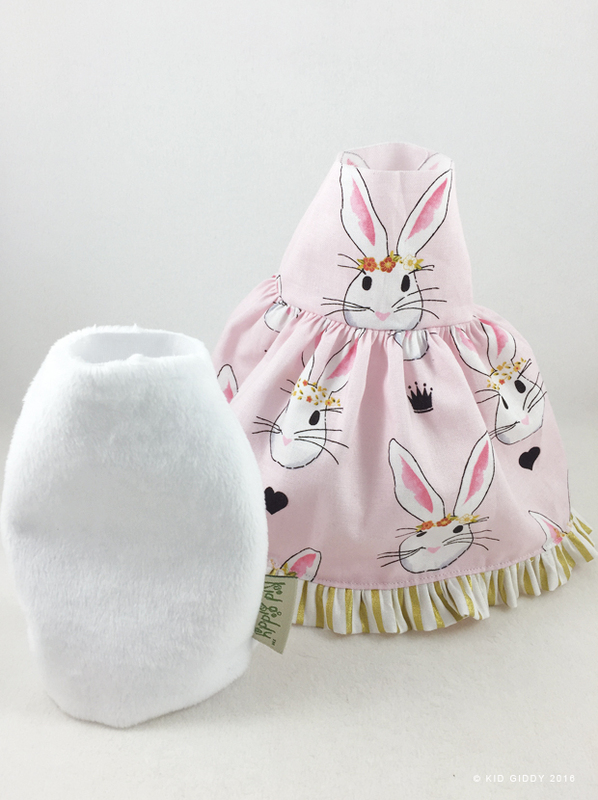 A lot of people have asked me how I made the Little House on the Prairie dolls from quilt market, so I decided to make this little bunny dress the same way and write up a little tutorial (photos are coming) for you. 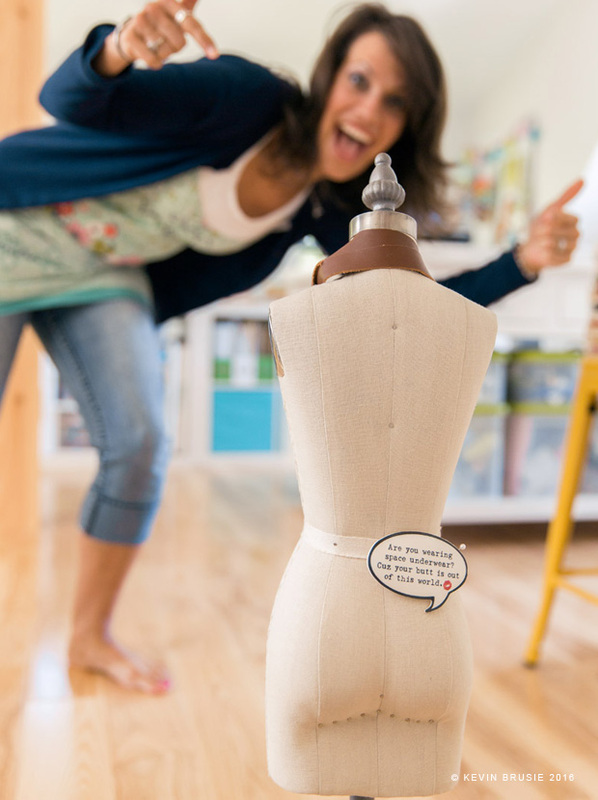 The Bubbles dress tutorial is similar but does not lift up as this one does, as it is part of the body. This Queen Phoebe dress acts like a separate piece, except at the neck where it stays attached. Neither dress is completely removable and only requires an extra piece of of fabric for the skirt (cut from a fat quarter). 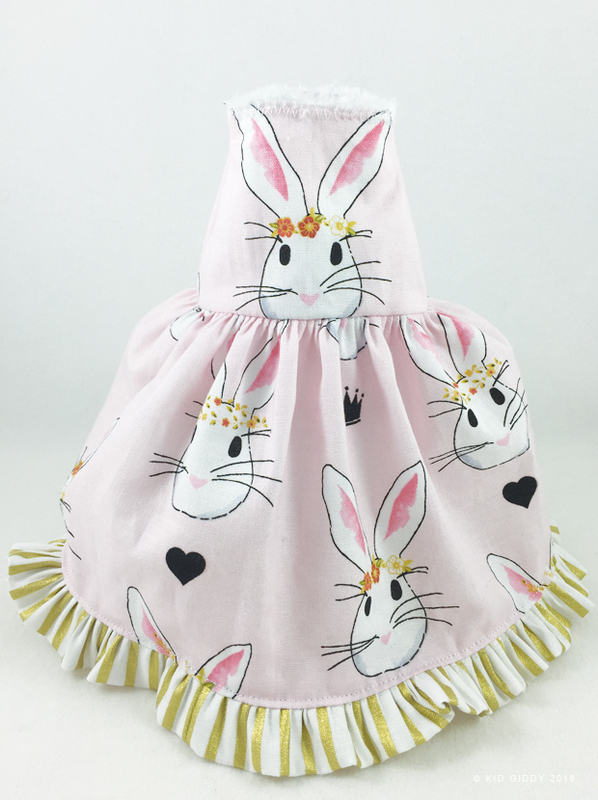 To make this dress, you'll need two body pieces cut from the bunny fabric, and two body pieces cut from the dress fabric. You'll also need your rectangle panel cut for the skirt (please refer to the Bubbles tutorial for additional photos, details and the sleeves to help make your bunny/doll with a dress). Step 1: Cut the dress fabric body pieces across the midsection so it's 2 1/2" from top to bottom, and sew the dress body pieces right sides together. Step 2: Cut a piece of fabric that is 5" wide x 19 1/2" long. ((Please note: If you have a ruffler foot, PLEASE test a length of 19 1/2" fabric to see how long it is once ruffled before continuing)). Gather the top edge of the skirt panel, and pin it to the dress fabric body pieces. Sew the ends together (which will be in the center back of the doll) and sew the whole skirt to the bottom edge of the body pieces. Trim seam allowance accordingly. Step 3: Sew Bunny fabric body pieces together. Turn the dress right side out and place the bunny fabric body piece wrong side out over the dress. Sew a zigzag stitch around the top neck edge to connect the two layers making it easier to sew the body to the head. The above pic is what it will look like after turned right side out. The bunny body is underneath. Step 4: Adding a Collar: if you want to add a collar, you need to attach a collar to the neck edge on the head before attaching the arms to the side edge. Sew a zigzag around the neck edge on the head pieces to keep the arms and collar in place, again, to make it easier to sew the body to the head. It will be very thick and difficult, but baste stitching helps tremendously. I decided to make her ears have pipe cleaners in them so I could bend them just the right way for her photos. If you want to use pipe cleaners too (also called chenille sticks), sew up your ears and turn them right side out. Bend a pipe cleaner in half and push it up towards the pointed top of the ears, and out to the sides. Using a zipper foot, sew around the inside of the ear to secure the pipe cleaner towards the outer edge of the ears. Using jewelry pliers, roll the very ends of the pipe cleaner and crimp, to prevent the wire spikes from poking anyone or the fabric. 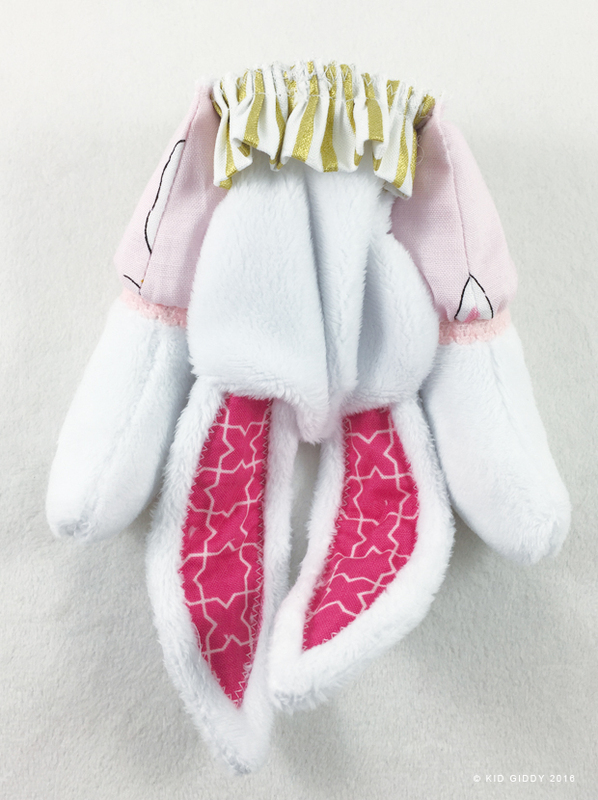 Continue sewing the bunny head with the ears in place, being careful as you sew over the wire. If your needle hits the wire, it will break it the wire making the ear flop a little more at the base. To make the staff, I fussycut one bunny head and a fabric backing. Place them right sides together and sew around the outer edge, leaving the bottom open. Clip and notch around the edge accordingly, and carefully turn right side out. and gently stuff the head. Using a left over piece of ruffled fabric, sew the ends together and cinch it up tight. Sew the opening of the bunny head, to the center of the ruffle. 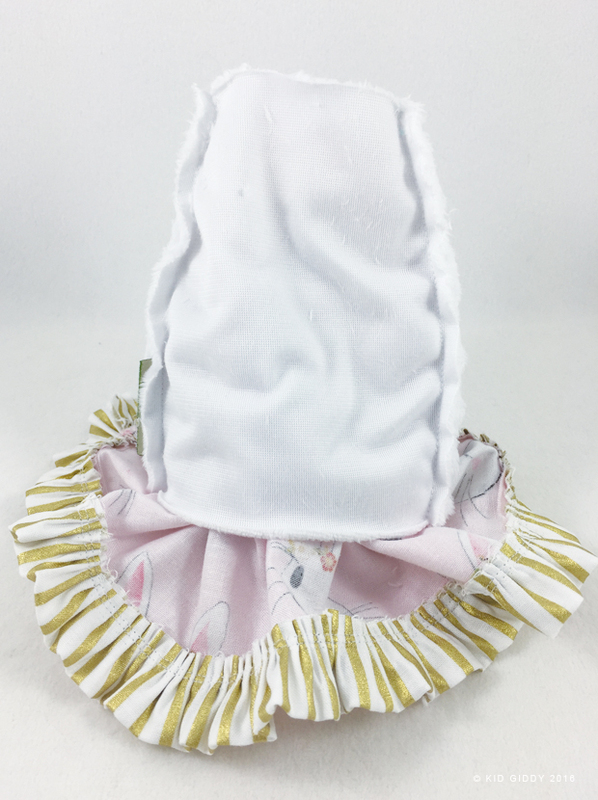 Sew a few strands of matching ribbon to the underneath side of the ruffled fabric and then place a bamboo stick up into the center of the ruffle and into the head. 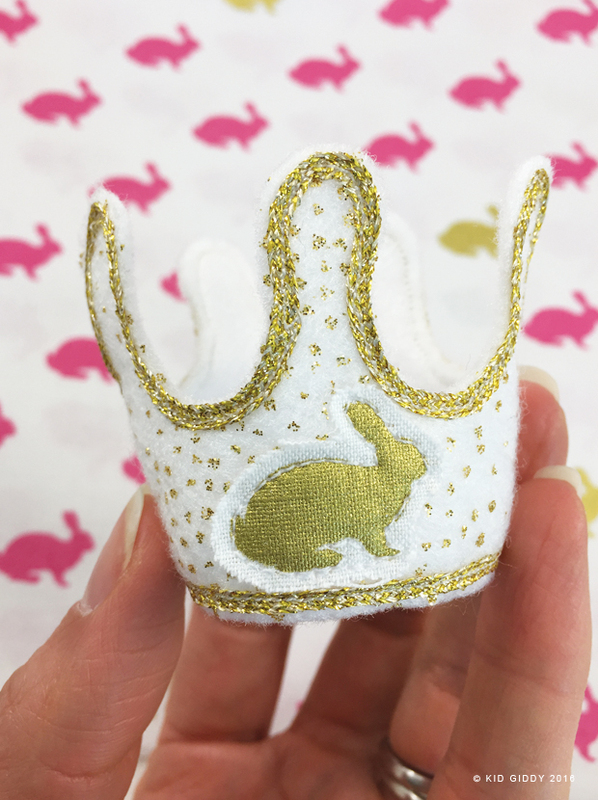 To make her crown, I used a piece of glittered acrylic felt from National NonWovens as the base and fussy cut a gold bunny from Melissa's fabric. I glue basted it to stay in place, and then stitched around the bunny. I used some gold iron-on 1/8" ribbon (not realizing it was iron-on) and stitched it down all the way around the edge of the crown, top and bottom. Thanks so much for stopping by and reading all about Queen Phoebe. Thanks to Melissa for inviting me to be a part of her fabric blog hop, and to (Riley Blake Designs) for sending me the beautiful fabrics. If you have any questions about this tutorial, please leave me a comment below so I can answer it for all to see and benefit from as well. 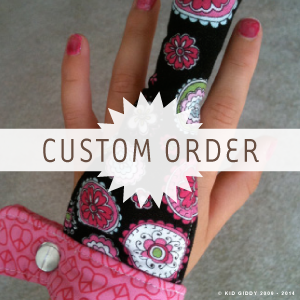 Please sign up for my emails to get info about new patterns, new dies, future sales and other fun stuff. I have yet to send out my first one - but I will soon and will surely include something fun. So remember a long long time ago...I started up this Banner Adventure Swap with Christopher (@the_tattooed_quilter), using April Rhodes fabrics from Art Gallery Fabrics...yeah, I remember it too. I know - this post has been a long time coming, and long overdue. Just when you think a swap is going to be a smooth ride and easy peasy, things go wrong, packages are delayed or simply not showing up - ever. After almost a month of emails galore (during the busiest holiday time of year), all packages were delivered and one Angel Swapper (Cocosiz thank you!) was assigned, accepted and the task completed. Then my computer bit the dust. Well I'm happy to say I'm typing on my fixed computer now and can finally...finally let you all know why we asked you to tag one final pic of your Banner Adventure Swap piece with the #finalbannerswapentry hashtag. You all know it was a challenge to incorporate some crazy different element, and where there is a challenge, there must surely be a prize to be won at the end. 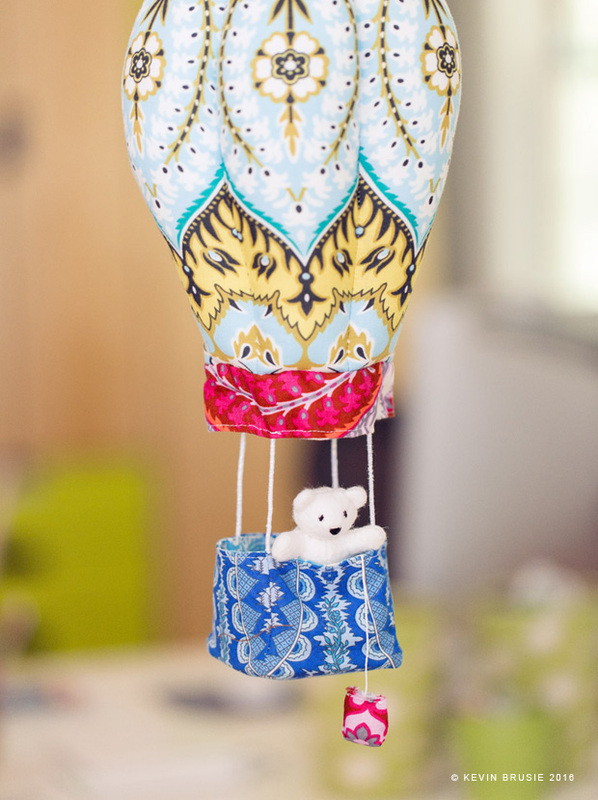 1) You MUST use April Rhodes fabrics from Art Gallery Fabrics. It can be fabric from any of her lines, but only her lines, and must be pieced or appliqued, and quilted where applicable. 2) Size requirements: This is for a banner - not a mini quilt. It must be a rectangle no larger than 8" x 16". It can be vertical or horizontal. 3) You MUST incorporate one of the following: feathers, yarn, leather, etc. (think April Rhodes). 4) Because it is a banner - it must be able to hang, so it MUST contain a way to hang it. Think driftwood, rod or other cool factor. 5) We have decided to not allow extras. No candy, supplies, etc. with your banner. We feel this will require all participants to focus on the banner itself and really put in their best effort. Not to mention cost of shipping (overseas) can be crazy. Please respect this. 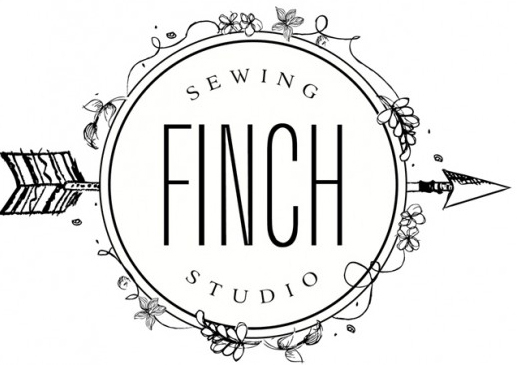 First of all we would like to thank our lovely sponsors (Sew to Speak, Finch Sewing Studio and Fancy Tiger Crafts) for providing gifts to give to the 3 winning banner makers. We greatly appreciate their generosity! I'm quite jealous of these awesome gifts. Second of all we would like to thank everyone for participating in this swap. It was so amazing to see all of the different banners that were created. Without further delay - here are the winners of the Banner Adventure Swap. Our 1st Place Banner (chosen by April) was made by HollyGetsQuilty, showing off some mad quilting and weaving skills! 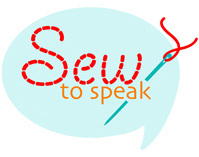 Sew to Speak is giving Holly a first place prize gift and Finch Sewing Studio is giving her a $50 online gift certificate. Our 2nd Place Banner (chosen by April) was made by Sariditty. Her use of the hoop and many other elements in her banner were outstanding and proved to be totally unique and most creative. 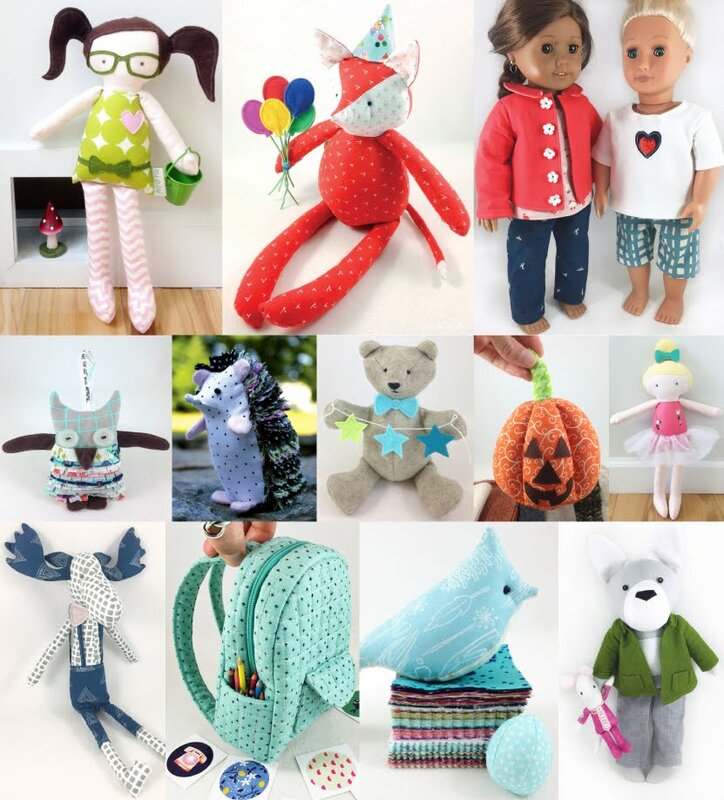 Sew to Speak is giving Sariditty a second place prize gift and Fancy Tiger Crafts is giving her a $25 online gift certificate. Our 3rd Place Banner (chosen by Christopher and Kerry) was made by Makkaroni_Art. 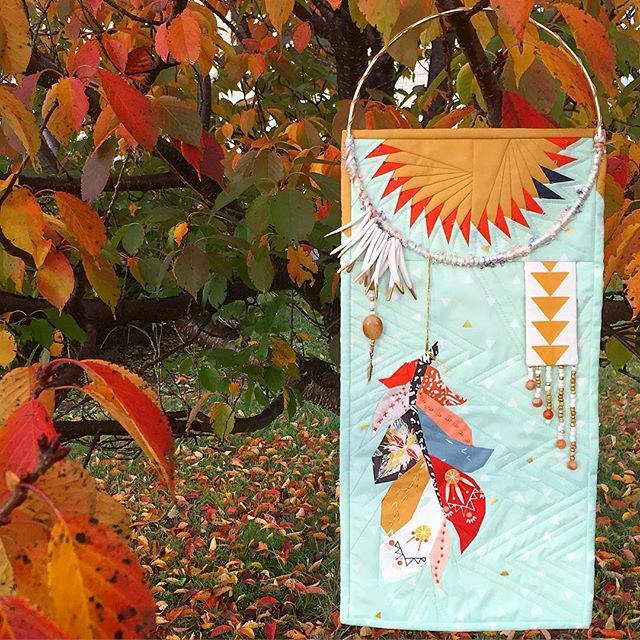 Her banner shows that you can include, driftwood, wooden beads, leather buttons, pom poms, handstitching and so much more, and still have a very cohesive, inspiring look. Congrats to our winners, and again thank you so much to everyone that participated in this very unique swap making it so exciting for Christopher and I to be a part of. 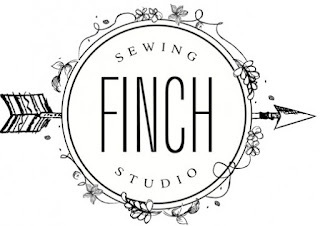 I'd also like to thank our sponsors once again for their generosity, including Stitch Supply Co. and Pink Door Fabrics for providing a discount on their April Rhodes fabric stashes to all participants when this swap started. Thank you again to Christopher for all of your help with, and all of the awesome graphics for, this swap! Disclaimer: April sent me a little fabric for my banner that I didn't have, after starting up this swap. I otherwise didn't receive any product or offers from any of the sponsors, and opinions are always my own.